Follow Susannah's life from the massacre of her family by Indians to her time in the asylum, to finally finding love and happiness to escaping even more trouble. This is a well written story about faith and trust. I enjoyed the characters, and how they kept having faith when bad things happened. I love a good romance with some adventure, and this book has both! 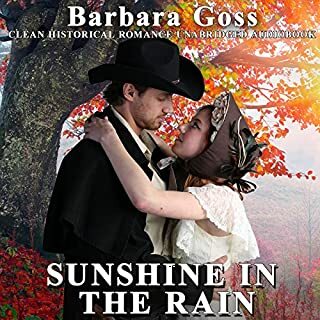 Another winner, Barbara Goss! Most every girl wants to feel like a princess. 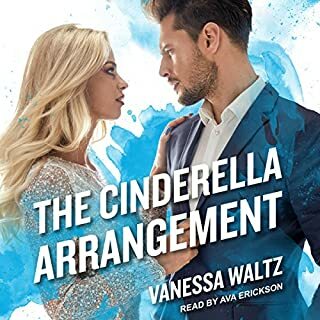 This is a nice story and takes you on a fantasy trip into what Cinderella must have felt like. I enjoyed it. I liked this story, different than many of the others I've read. The only thing I really didn't like was the language. I'm not opposed to a few swear words here and there, when they're making a point, but all the way through is kind of a turn off for me...just my opinion. Other than that, I did like the storyline and I did like the main characters. I enjoyed this story, even though the ending was predictable. 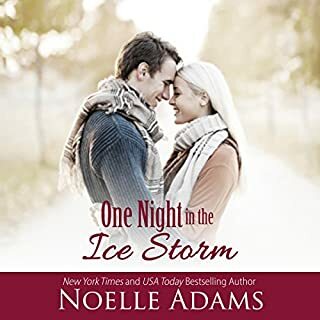 I do like Noelle Adams and look forward to listening to more of her books. 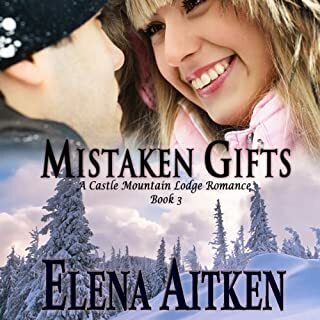 Eva Andrews would do anything for her best friend, even if it means dropping everything to plan a last minute wedding at Castle Mountain Lodge. Especially when the last thing she feels like doing is celebrating love now that she's sworn off men. 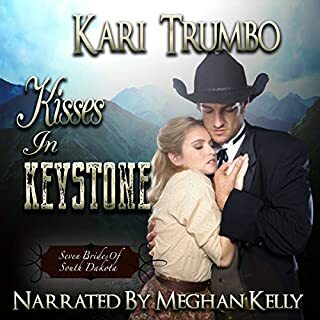 And with Jeff Michaels, the rugged and all too good-looking ranch hand determined to get in her way, it won't be easy. 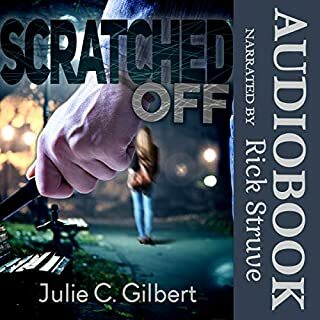 Jeff's never wanted more than the life he has at the Lodge, but an exciting new job opportunity and the arrival of a beautiful - albeit frustrating - woman have him second-guessing everything. Although I enjoyed this book, the story was kind of predictable, but still good. I love most of Elena Aitken's books and am looking forward to listening to others in this series. I wish Aitken had all her books on audio!! I liked all the twists and turns this book took, and just when I thought I had it figured out, something new came out! I thought this was a great story about winning & losing, and how the killer tied that to how he killed his victims. The narrator did a good job, although at times I thought he needed to sound a little more 'evil' if that is possible, when he was speaking for the killer. I did like how we got to be inside the killer's mind and how he was chossing how his victims died, and how we didn't have to listen to gory details of them dying. 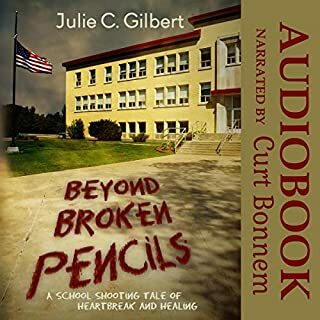 Great story Julie C Gilbert. I hope there are more like this one coming! 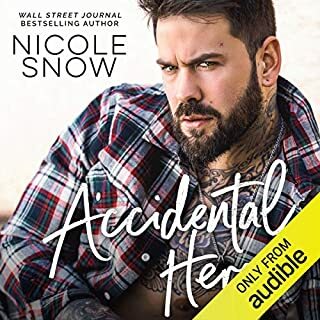 As soon as I heard Nick Sarandon's voice narrating this book, it brought me right back to the end of Yellowstone Redemption, and all the adventures of Chase's journey so far! 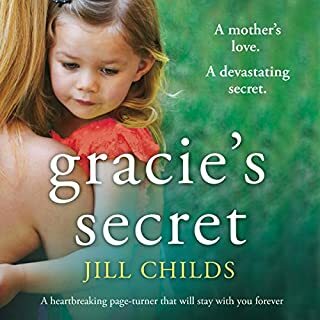 I loved this story, and it filled in things I'd been wondering about when Chase returned from his spirit journey in his other book. Well done, Peggy L Henderson and Nick Sarandon! Another fantastic story!! Hattie Arnsby’s been a slave to men and whiskey for the last year. She’s drowned herself in drink to avoid her life at the Red Garter Saloon in Keystone, SD. When a handsome deputy finds her after a year of searching, she finally sees a sliver of hope. Hugh Bradley is deputized to find Hattie and bring her home, but her captors aren’t ready to set her free. He must help her be rid of the drink and the binds of the brothel. But when Hattie’s handed temptation, will she run back to her past or embrace the love growing between them? Another great story that was told by the fantastic Meghan Kelly, who knows how to get into the characters and make them come to life! I enjoyed this book and am looking forward to the next one in the series. It's a nice story, but not too 'tame' for my liking. Enjoyed it!